Summer may be here but it’s never too soon to think about taking care of your heating unit. Whether you live in Rockaway, NJ or surrounding areas, we all know that when winter hits it’s going to be brutal. 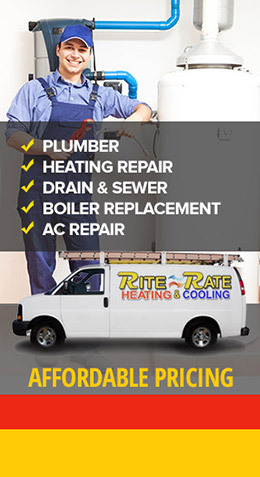 The best thing you can do is call an expert company who can make sure that your HVAC unit is well taken care of and ready to weather the nasty weather that winter will bring – and RiteRate is the best company for the job! We’ve been in the area for many years building up our reputation for being trustworthy and professional, and we put that to the test every time we leave to make sure that we’re always bringing our best to all our customers both old and new. 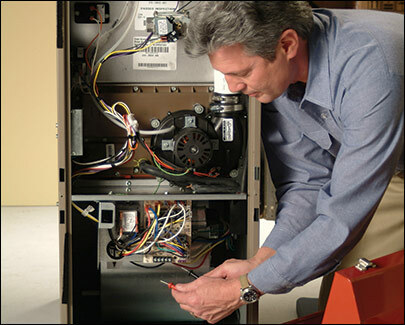 Our technicians are highly qualified and trained on a regular basis to handle all HVAC needs. Whether you need your unit cleaned before the cold weather starts blowing down from the north or you need an entirely new unit for your company or home, we’re here to support and assist you with all of it. 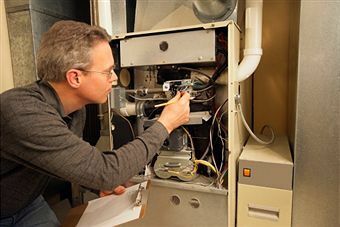 Our technicians can work with all major HVAC brands and any that aren’t so well known – meaning that we keep our techs well trained and up-to-date on all of the latest technology and processes for cleaning, maintaining, repairing, replacing, and installing your heating unit. We can help you find the best energy efficient model for your home or office and will do our best to work within your budget! Our flat-rate prices and discounts can be found on our website and are there for anyone to take advantage of them. We offer a free estimate for anyone who asks and can work with you if you have a budget to keep. Are you having an emergency with your heating or HVAC system? 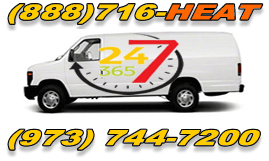 Contact our Emergency Repair team immediately and someone will be at your door to help you.